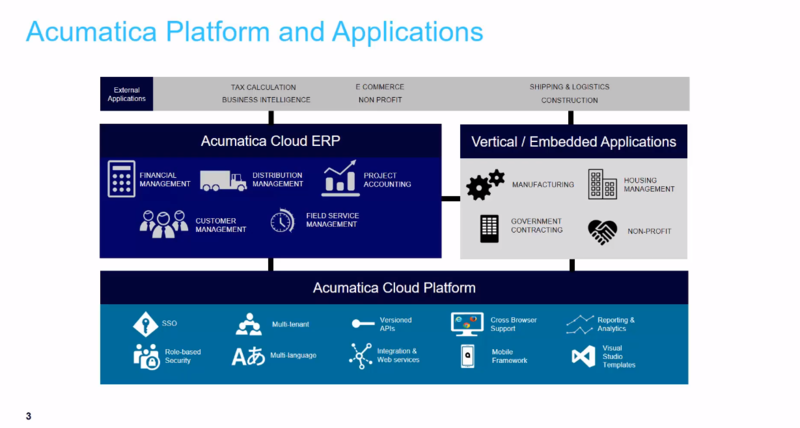 At the end of January 2019, Acumatica announced new beta release Acumatica 2019 R1. 2019 R1 is going to be launched at the end of March 2019. All the new features and capabilities of the new release are described in 150 pages of release notes. In exchange for these benefits, customers agree to provide feedback so Acumatica can make 2019 R1 the best release of Acumatica ever. To participate, please contact us.